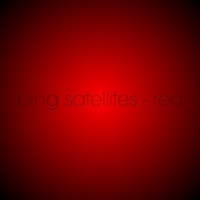 Bing Satellites - Red - BFW recordings netlabel - ambient shoegaze indie experimental electronica - music is free! 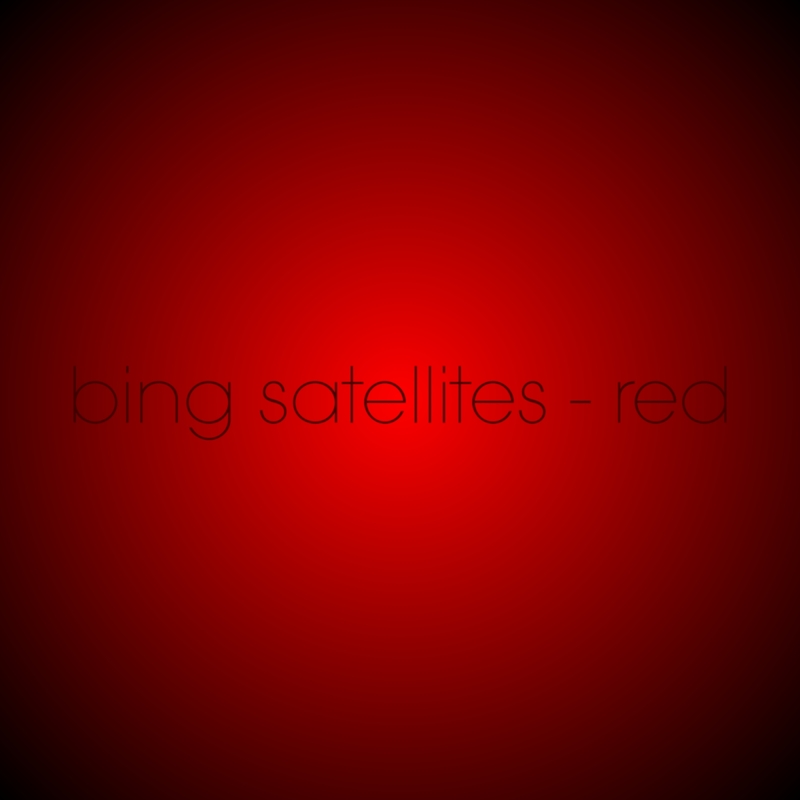 A selection of live, improvised recordings from March, April and May 2012, performed on piano, synths, flute and clarinet plus a whole host of electronic wizardry. My studio set up is constantly evolving and this album takes advantage of that. This album includes two early experiment with playing live instruments (flute on 'Voices inside my head' and clarinet on 'Denner's travels in harsh static') through pitch pedals. You hear the note played plus a fifth (and sometimes and octave) above that note. It is an interesting effect and one you will hear more of in the near future. And yes, I am thinking of doing more 'colour' albums. Do not fall over. You are a cloud. You are raining.